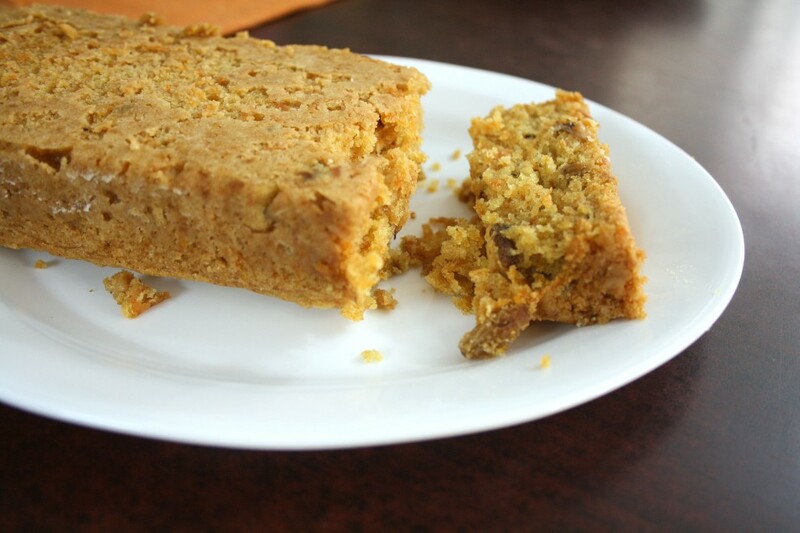 Here’s another version of Carrot Cake, eggless version. Completely different from what I have already baked. I was happy to note that I had baked it a year back n Christmas eve. So I must remember something unique has to be baked again this year round. I somehow like making new sentiments and following up with it. 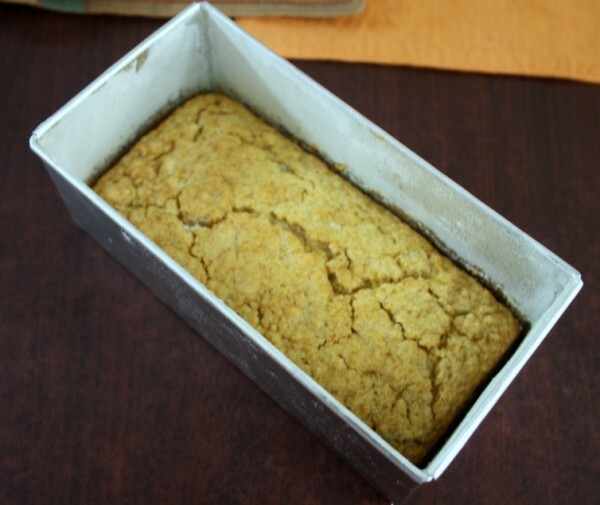 The cake was having the right crumble, very mild yet sufficient sweetness not to require any frosting over it. In fact I think if I am to bake these as muffins, it would be a perfect breakfast. 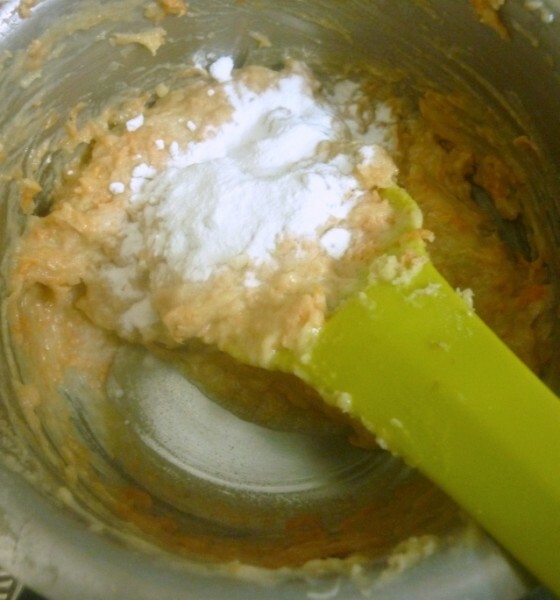 The original recipe used wheat flour, I simply baked with all purpose flour, wanting to experiment at a later stage. I saw my honey bottle still unused for a while, so I was glad that I ended up using it in these dishes. taste over the crust. Must see how to reduce that. Exams are going to begin this week for the kids, so I have to prepare for the project work myself. I have given up asking why kids are given projects that makes the parent end up doing. I realized that this is part of educational system, wherein the parent is forced to remember and understand the hardship of studying and doing all this work. After so many years, we may have forgotten the perils of staying up late to complete a project. So why not go through it again, for our kids just to relive the horrors. I end up being so strung, thinking I forgot something in the process. Anyway hopefully they will completely taken the work soon. Meanwhile you can enjoy this cake. 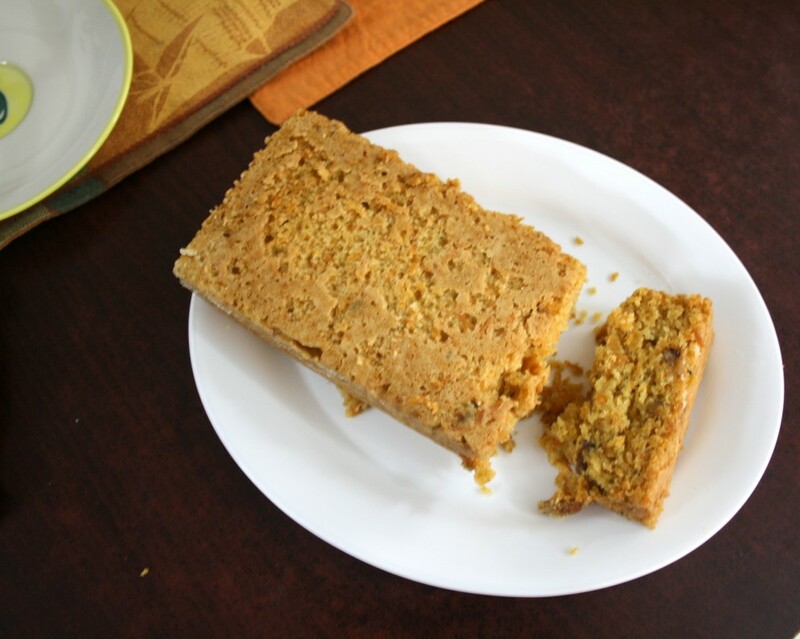 I had selected this cake for being part of the Carrot Dishes that I was doing for Blogging Marathon this week. I decided I can afford to miss out a baked dish from Bake a thon! 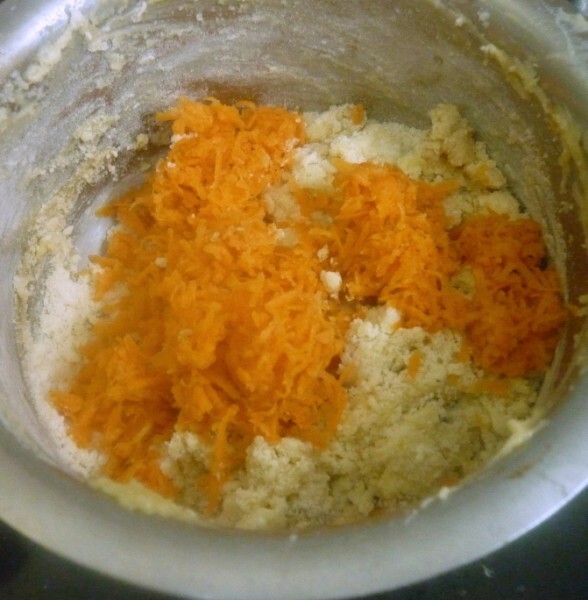 Wash and grate the carrots. 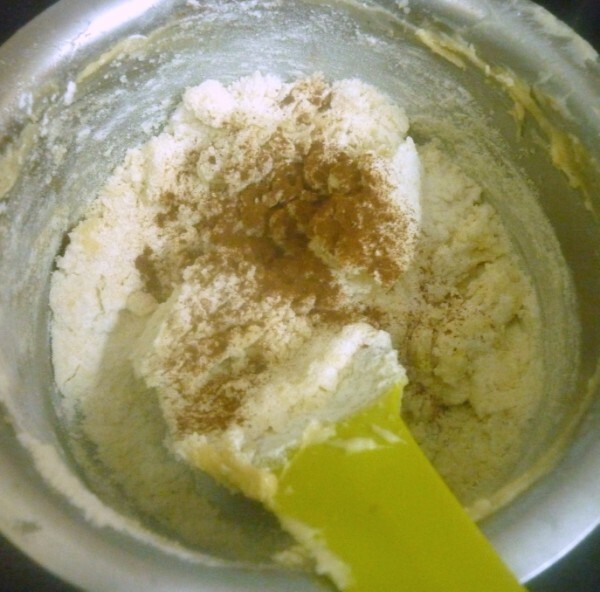 In a bowl, take the butter and cream it along with sugar, then add the cinnamon powder. Next goes the nuts and honey. Mix well. 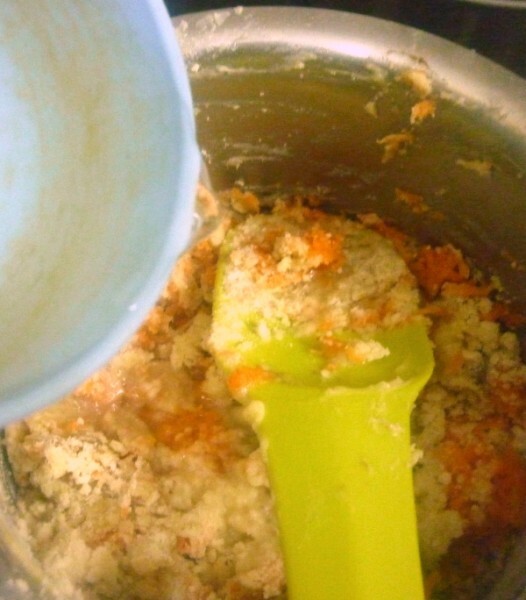 Finally add the carrots and the slowly add the flour. 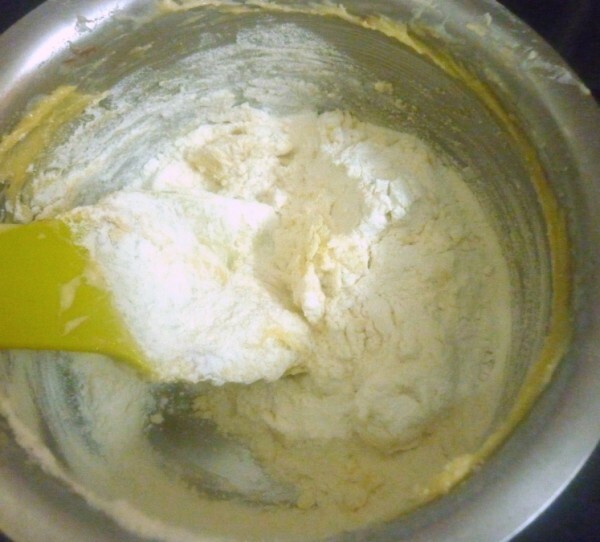 After mixing everything, add the hot water to get the dropping consistency. Finally add the baking soda and gently fold everything in. Pre heat the oven at 185 C and bake for 15 mins and let it stand for few mins. 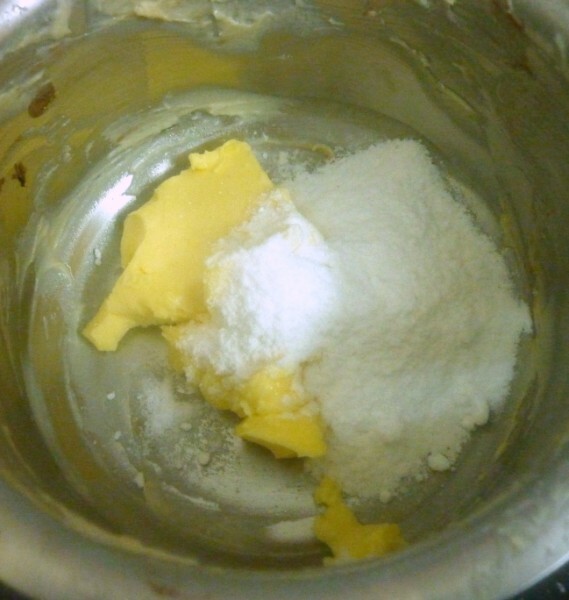 As I said the cake had the prefect crumble and had just enough sweetness as not to overload you. 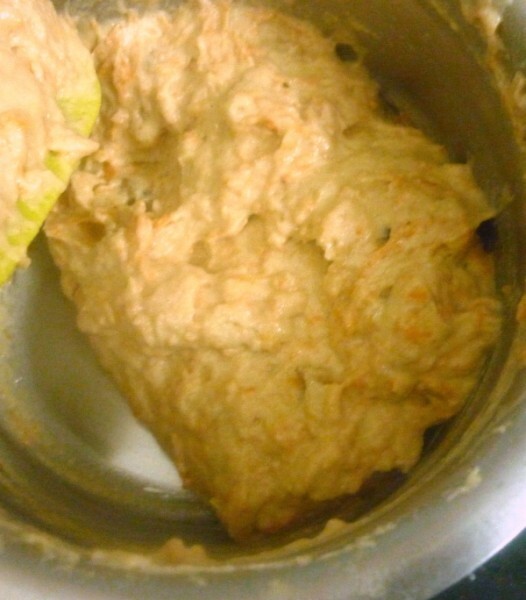 I would surely be baking this again and would also want to try with wheat flour. 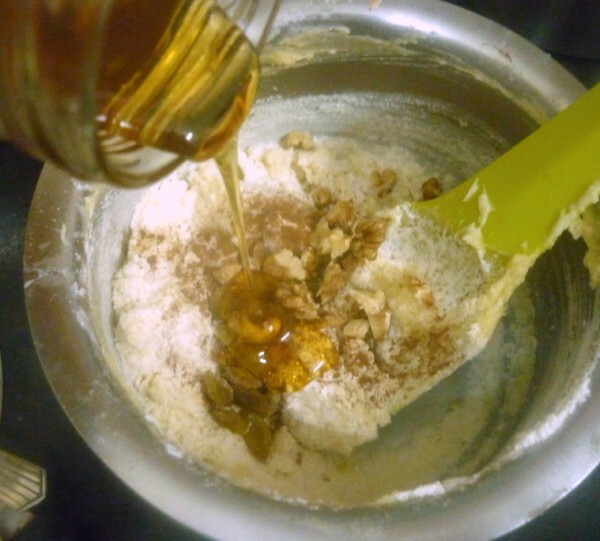 Jonna Pelalu Laddu / Popcorn Laddu ~ Sweet Laddoo with Jowar Sankranti Special! I have a vegan carrot cake lined up to post. Nice one. 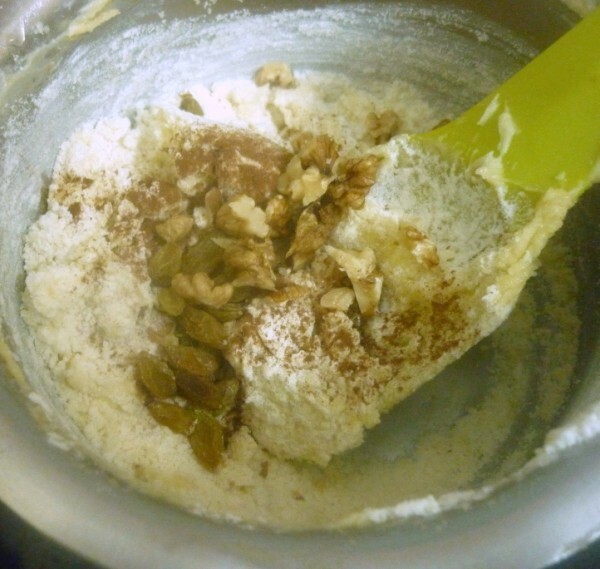 Did you know that almost all carrot cake recipes call for oil and not butter. I still don't understand the reason though. 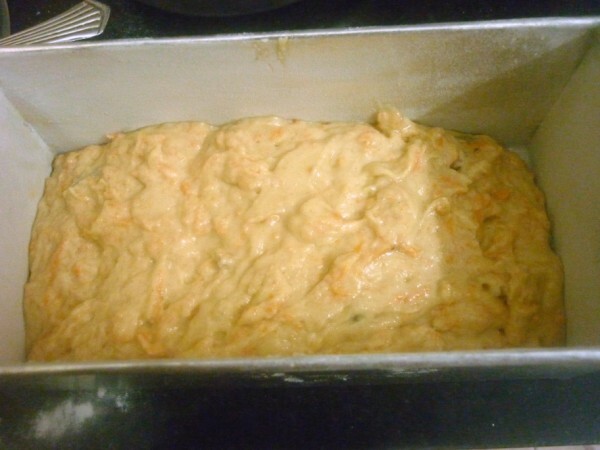 If am making cake with carrots,i'll be definitely adding chocolate just to make them as kids dont like them,eventhough i love them naturally,wish i get a huge slice of this cake. 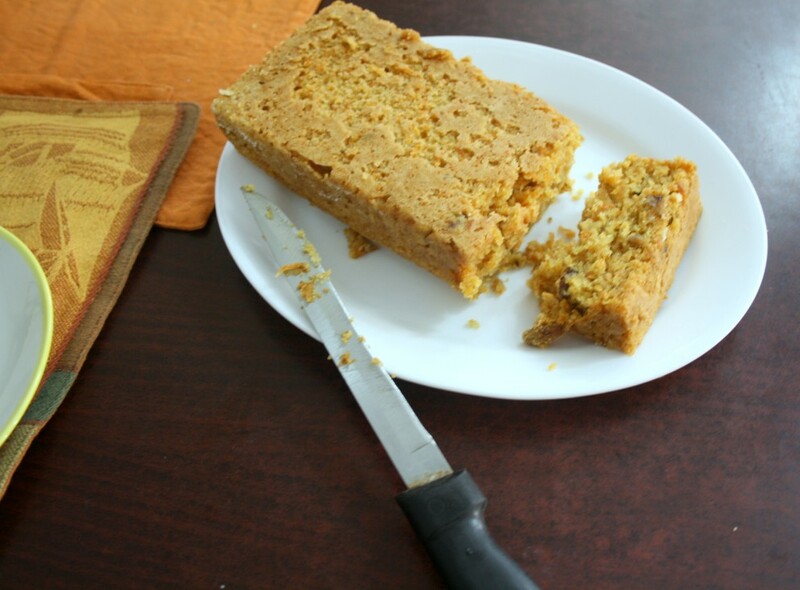 Love carrot cakes. I esp like the mild spice in them. This looks perfect! Aloo Masala ~ Baby Potato Curry!